1926 Angels. Don Mattingly. Tony Conigliaro. Josh Gibson. Ted Williams. | ninety feet of perfection. 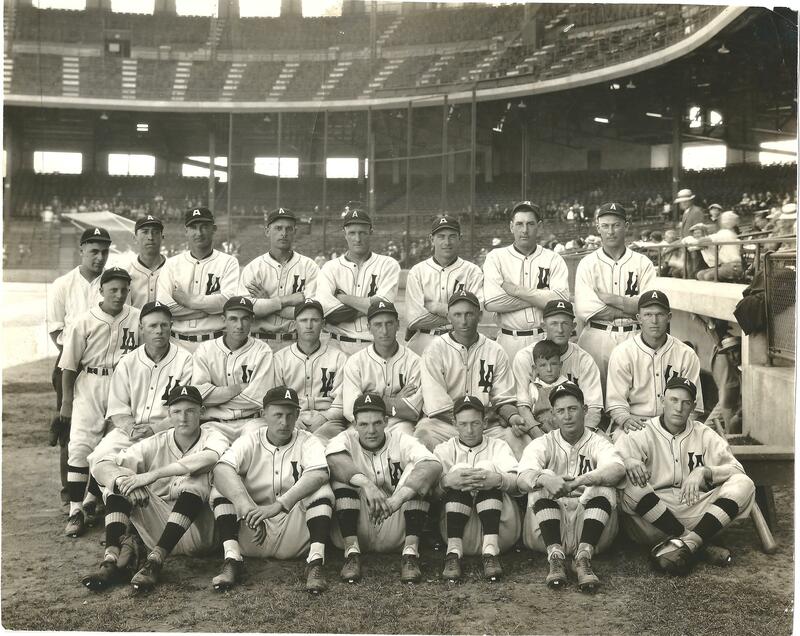 A team photo of the 1926 Los Angeles of the Pacific Coast League. Click on the photo for an up close view of the photo as it is a large scan. The detail is incredible for a photo that was taken over 85 years year ago. I believe this photo was taken at Los Angeles Wrigley Field. A cool piece of info regarding Los Angeles Wrigley Field is that owner William Wrigley Jr. favored his West Coast baseball stadium more so then the more famous Chicago Wrigley Field (he owned the Cubs also). I assume this is because his LA stadium was built first and that he had more revenue come in from LA as the Angels shared the park with the Hollywood Stars for many years in addition to letting the field be used for TV and movies. Donnie Baseball looking as cool as ever. 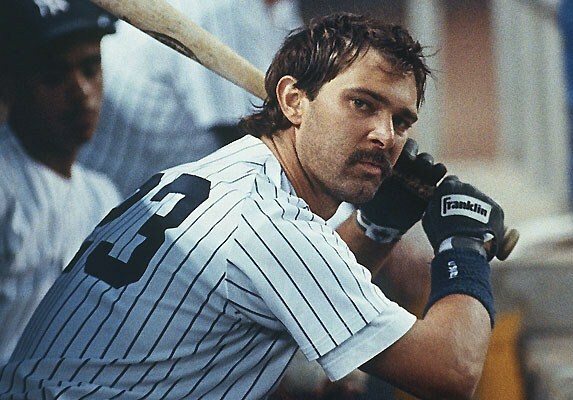 Growing up there were 2 First Basemen that I loved: Will Clark and Don Mattingly. While neither of them will ever make it to the Hall of Fame (nor do I think they deserve to be), they will forever be in my personal Hall of Fame of awesome players that I loved as a kid. 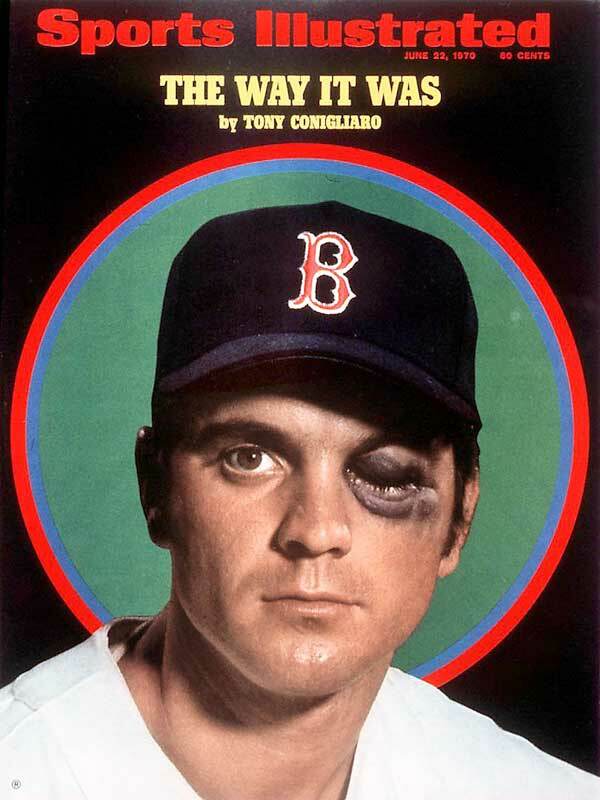 Tony Conigliaro on the cover of Sports Illustrated after being hit in the facein 1967 by Jack Hamilton of the Angels. Conigliaro had to be carried off the field on a stretcher after Hamilton’s pitch fractured his left cheek bone, dislocated his jaw, and seriously damaged his left eye. While he did win the Sporting News AL Comeback Player of the Year award in 1969, he was never the same player as he was prior to being hit. The Conigliaro incident is one of the reasons why ear-flaps eventually became standardized in Major League Baseball. 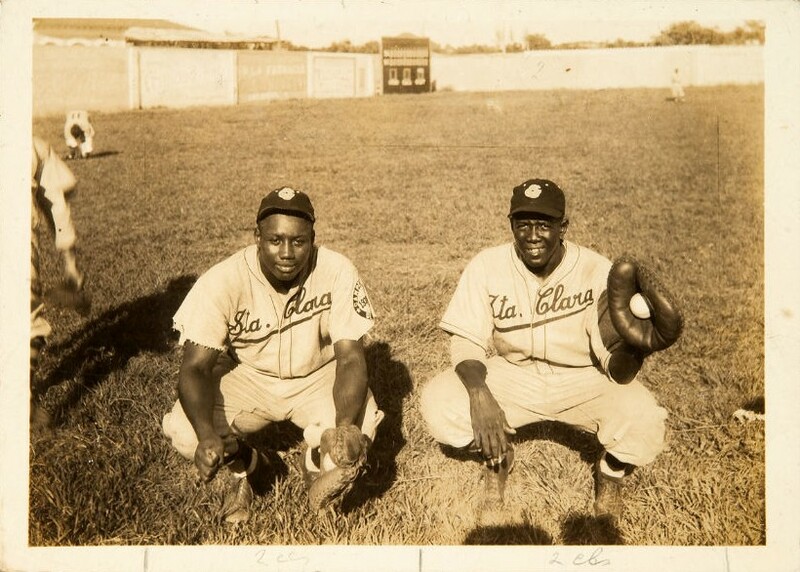 I recently came across this photo of Josh Gibson & Rafael Pedroso of the Santa Clara Leopards (Cuban Leagues) and I can’t put into words how much I love it. The actual photo which is dated as Nov. 22, 1938 was in an auction back in February and went for an astounding $10,257.88. Re-blogged from It’s a Long Season via Cuba Beisbol. 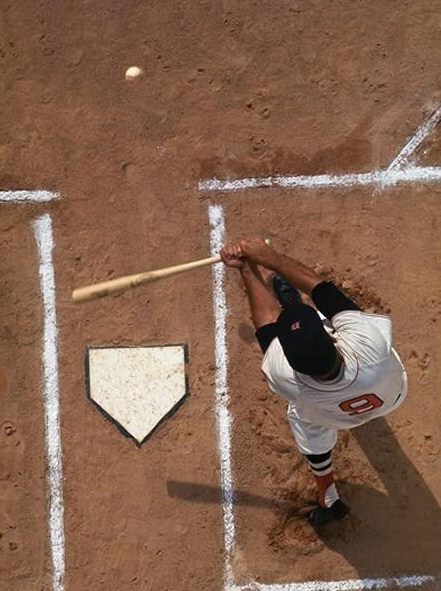 An aerial view of the greatest hitter of all time honing his craft. ~ by duaneharris19 on December 31, 2011. Ted will pull that ball!